DW Tower LLC (DWT) is a wireless communications tower developer referred to as a neutral infrastructure developer by the wireless industry. 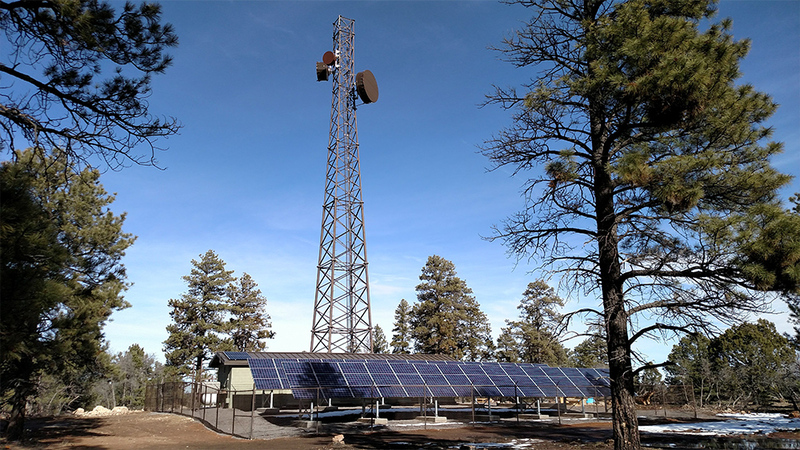 A “neutral infrastructure developer” (NID) is an entity that develops communication towers or structures for the shared use by multiple wireless services providers who lease space on the tower from the developer. DWT is also a FCC licensed microwave service provider. 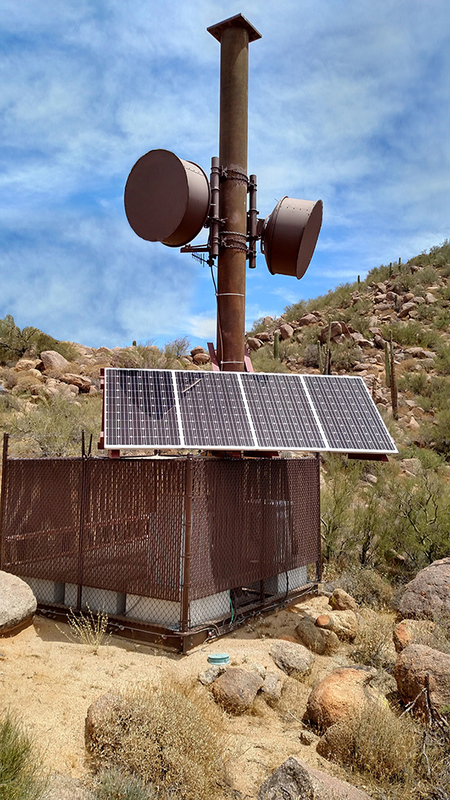 DWT microwave systems provide backhaul interconnect services for the FCC licensed wireless carriers and broadband service providers. A wireless service provider is an entity that provides FCC licensed and related technologies used for mobile communications using a combination of radio and telephone switching technology, and providing public switched network services to fixed and mobile users within a defined geographic area”. 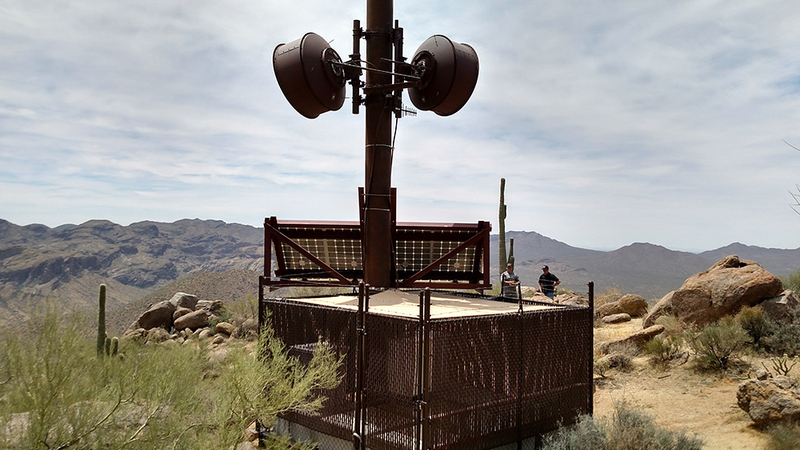 DWT has over 16 years’ experience developing, owning, and managing colocation wireless facilities throughout the west. 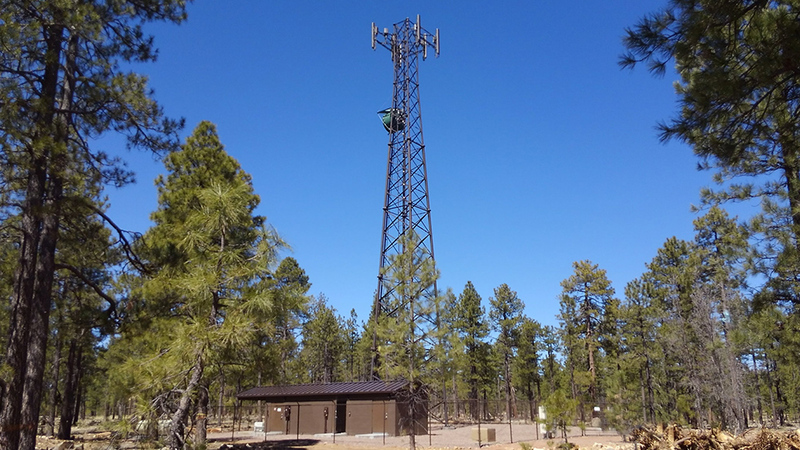 DWT specializes in development and management of tower facilities on environmentally sensitive federal lands including U.S. Forest Service, Bureau of Land Management, and National Park Service.